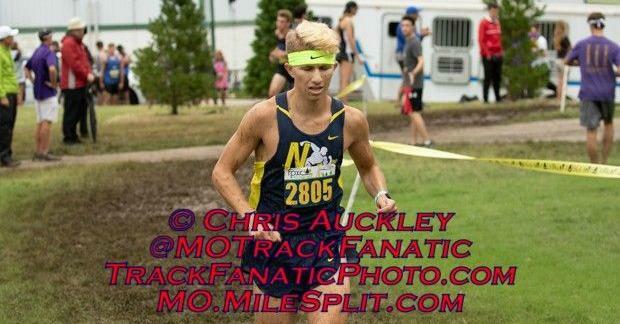 Coming in as the Neuqua Valley way starring as a senior. Keeley is shaping into that guy for the Wildcats. He has had a solid season thus far running on some tough courses and 5ks. So after a good 3rd place finish at the Locktoberfest behind Tyler Cushing and Jared Kreis, look for something big on the fast and flat Naperville North course during the Twilight meet on 10/3.